Call to Book an Event! Saint Louis Bubble Soccer, Smartphone Scavenger Hunts, Archery Tag, Foot Darts, and Corporate Team Building! 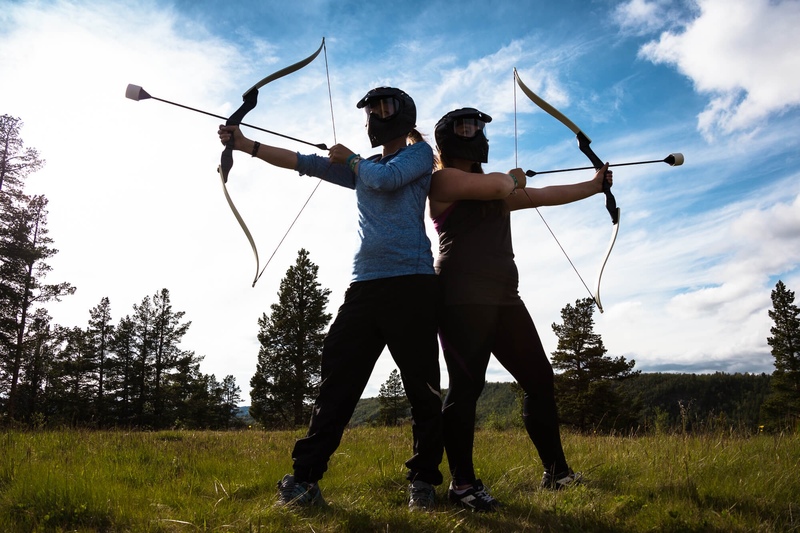 "We used Arch City Adventures to do Saint Louis Bubble Soccer and Archery Tag! What separates Arch City from other Bubble Soccer Companies is they have more than just Bubble Soccer, they bring a whole lot of fun to each event, ranging from team building to scavenger hunts! 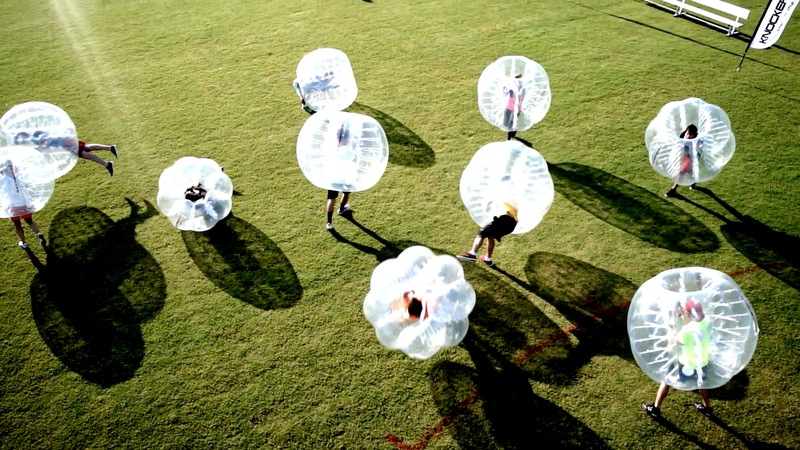 At every Bubble Soccer event they threw in another activity to help make the event more dynamic at an affordable price!"